The Sarasota County Sheriff’s Office arrested a Sarasota man on felony drug charges after a series of undercover drug buys and subsequent search warrant led detectives to nearly 800 grams of marijuana, paraphernalia, and more than $9,000 in cash. 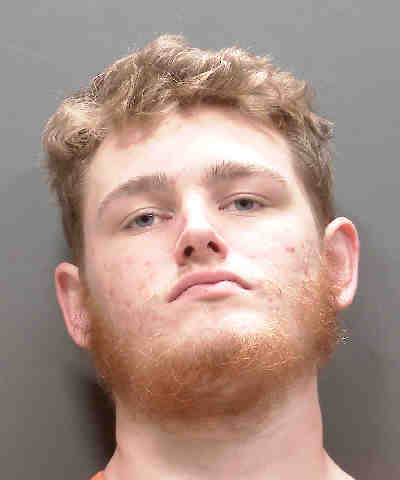 Detectives launched an investigation in February when Parker Beard, DOB 03/26/99, sold detectives butane hash oil, a marijuana extract high in tetrahydrocannabinol (THC), on three separate occasions. On Friday, detectives initiated a traffic stop on Beard where they recovered a duffle bag in his car which contained more than $7,000 in cash along with suspected marijuana residue. 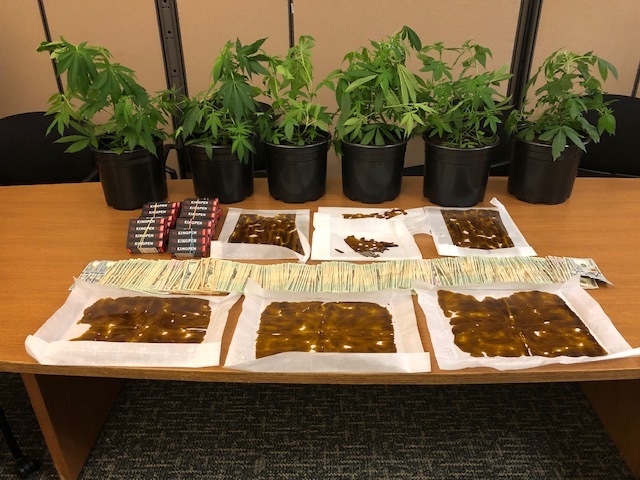 Upon execution of a search warrant at his home, detectives located 31 boxes of THC oil vaporizer cartridges, $2,000 in cash, and nearly 350 grams of marijuana. In Beard’s living room, detectives also located six marijuana plants weighing more than 450 grams. Beard admitted to possessing and cultivating the marijuana to earn a profit. Beard, of 3001 Bee Ridge Road, Apt 221, was arrested Friday and charged with three counts of Sale of a Controlled Substance, Possession of Cannabis with Intent to Distribute and Cultivation of Cannabis. He was released on $7,500 bond.